To find out more and to purchase a copy of the book, visit https://tenpartsintheking.com/. If you’re in the are of Greenville, South Carolina on Sunday, January 21, come to M. Judson Booksellers at 2:00 p.m. to participate in the book launch! Pete joins us in the second hour to tell us the story of how Ten Parts in the King came about. 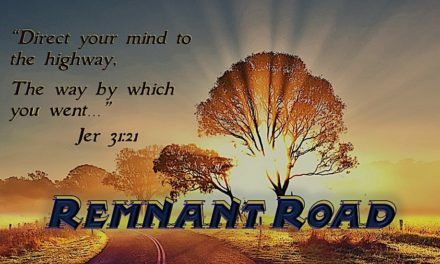 In the first hour, Barry, Al, and Hanoch present another installment of our ongoing conversation about the centrality of Israel’s restoration in God’s plan of redemption. We talk as well about the place of other nations – particularly Iran – in God’s redemptive plans. For more information on what’s happening in Iran from a Christian perspective, visit the website of Pastor Hormoz Shariat at http://iranaliveministries.org/. 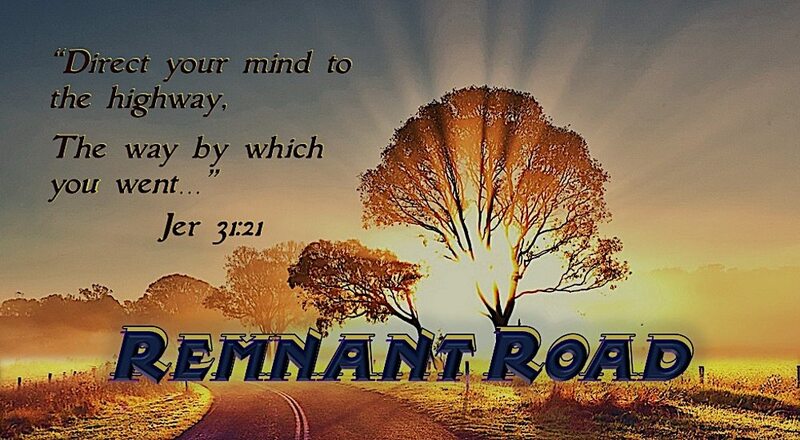 This is another fascinating journey along The Remnant Road! Come along and experience it!